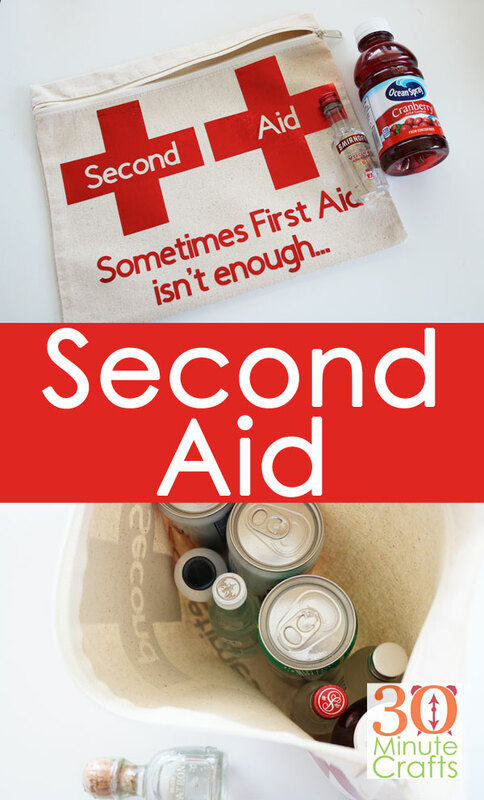 DIY Second Aid Kit – Sometimes First Aid isn’t enough! First aid is important. 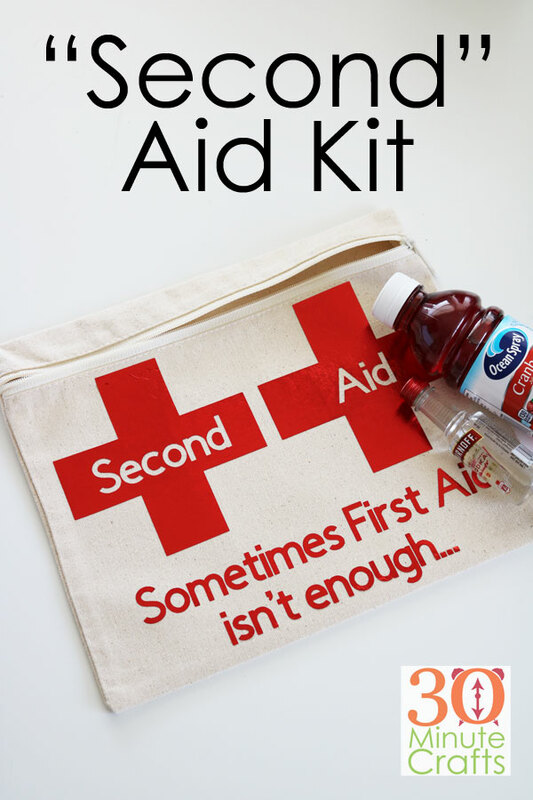 But after that is done, you’ll want this DIY Second Aid Kit. 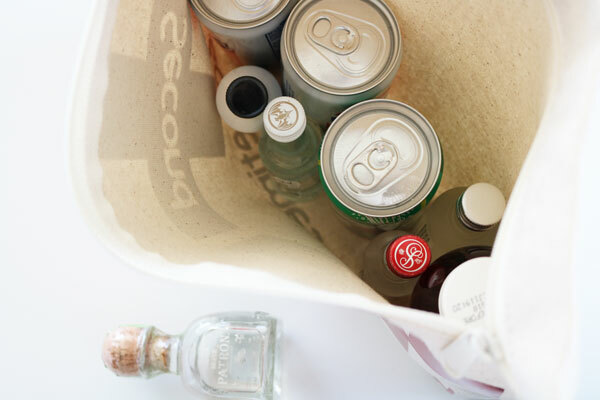 Any mom will tell you that she has essentials for “those days.” It might be chocolate, or coffee, or booze, or Diet Coke. It might be a good book and a bath bomb. 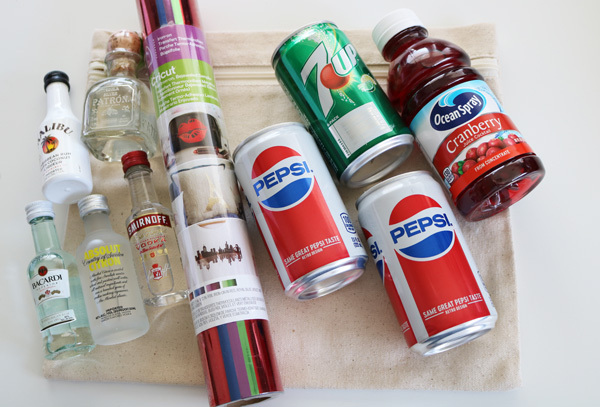 This DIY Second Aid Kit, filled with whatever self-care essentials, makes a perfect gift for a friend! If you like this idea, chances are you’ll love my Emergency Chocolate and my Custom Flask ideas. 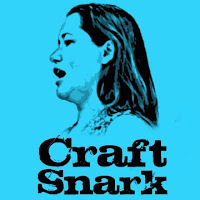 I made this project as part of a week of all Cricut Iron-on Projects. 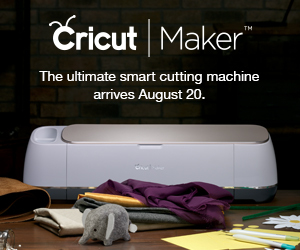 Cricut has some amazing options when it comes to Iron-on, and you don’t need to be a pro crafter to cut it out! 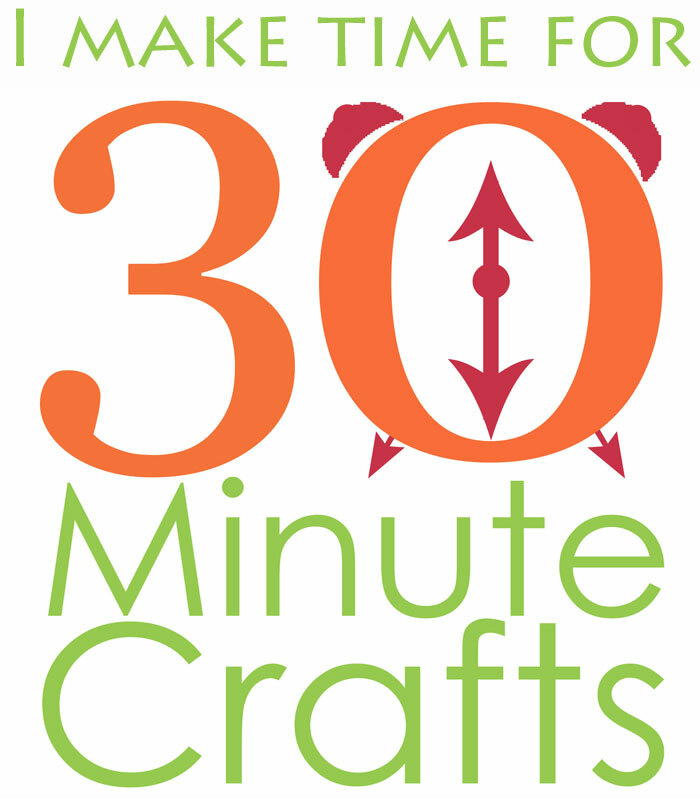 So all week long my friends and I are sharing fun crafts you can make using Cricut Iron-on. 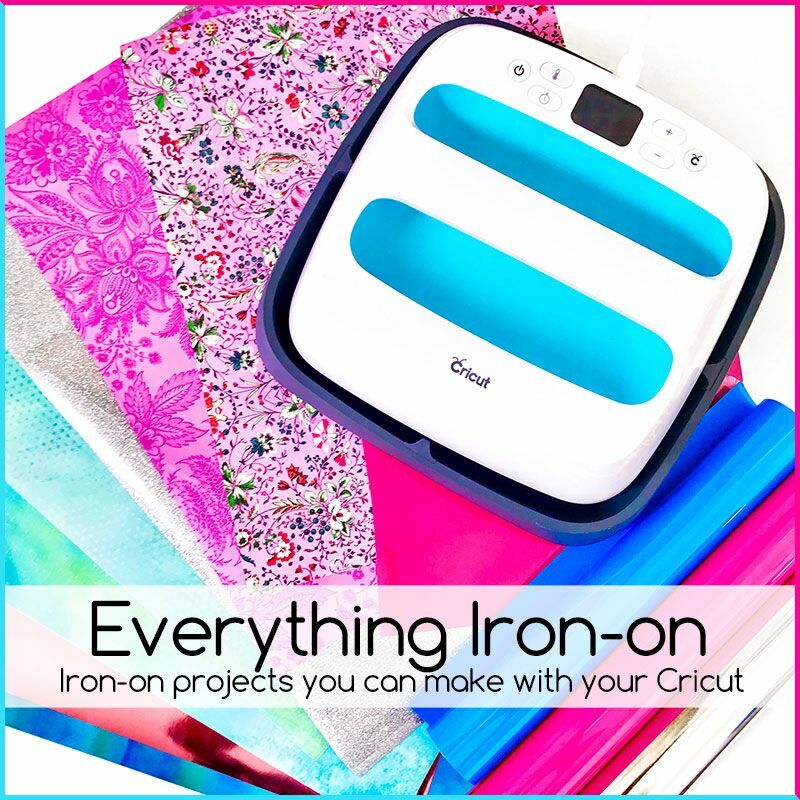 Make sure you scroll all the way to the bottom to check out all the fun iron on projects from the whole week! 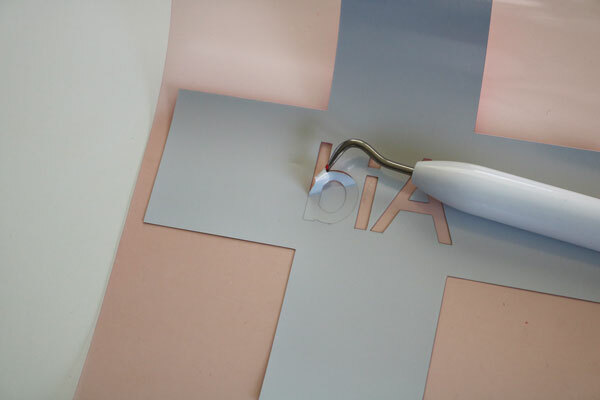 Use this Design Space Cut File to cut out the Iron-On. You can re-size it to fit your zippered pouch. Make sure that you have the foil pretty-side-down on the mat, and that you have set the design to “mirror.” Otherwise, your design will end up backwards! Weed the Iron-On. This just means remove all the background parts, so just the parts you want are left. 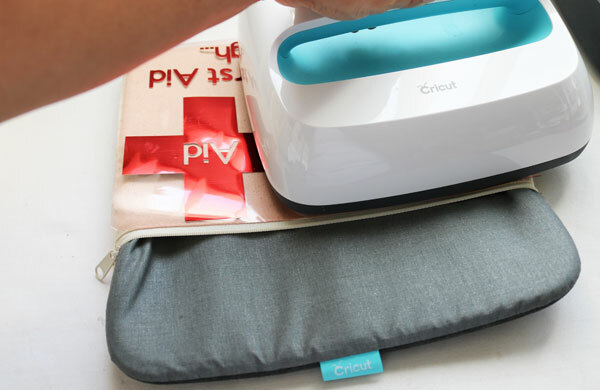 Use your iron or Easy Press to secure the Iron-on to the zippered pouch. Allow to cool, then remove the backing. Fill with goodies of your choice! 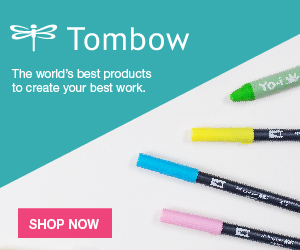 It is that easy to make a thoughtful gift that will absolutely be appreciated! Self-care is so important! 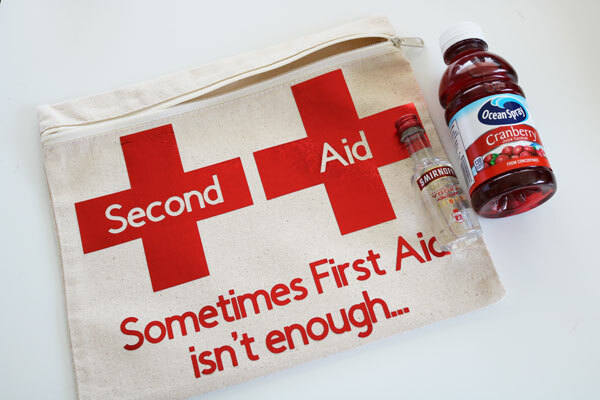 You’ll want to make a custom Second Aid kit for all of your friends! 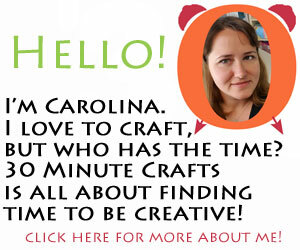 And check out all of these other fun things you can make with Cricut Iron-On!